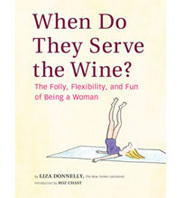 International Women’s Day Is A Day To Smile For Change | When Do They Serve The Wine? This entry was posted in Random but Relevant and tagged feminism, International Womens Day. Bookmark the permalink. 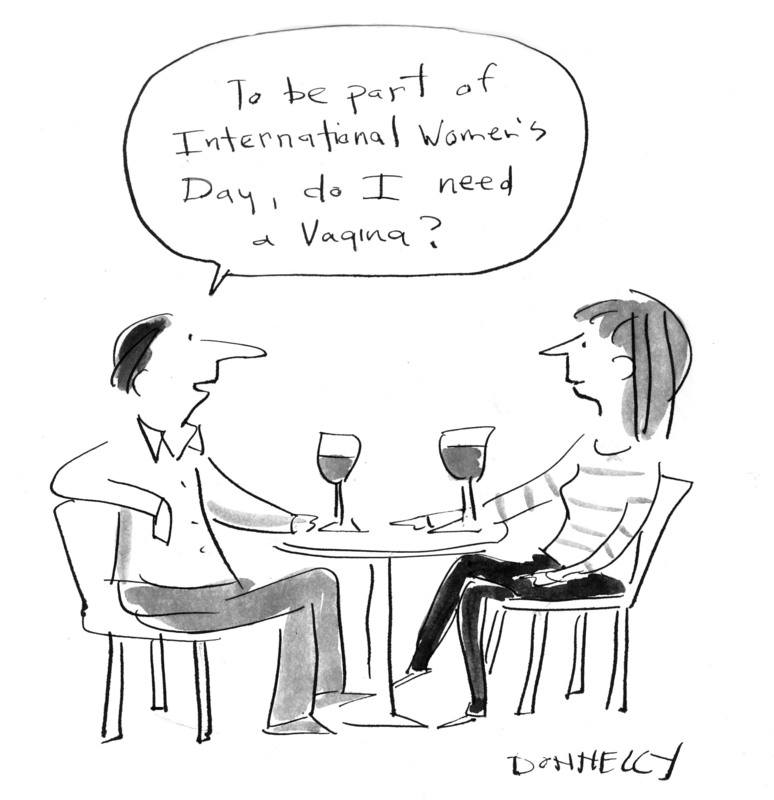 I love the “But some say everyday is International Men’s Day” cartoon! Thank you! It’s true, right? Absolutely! Sad, but very true. Fun and insightful, as always. Happy Day Liza!